A lot of trials for Rubber Dispersion Kneader report that stage temperature control has the essential effect of ceramics' color difference. Real-time data record and export of kneading time, temperature (mixing chamber and front/rear rotors), ram pressure, current, torque and recipe code. 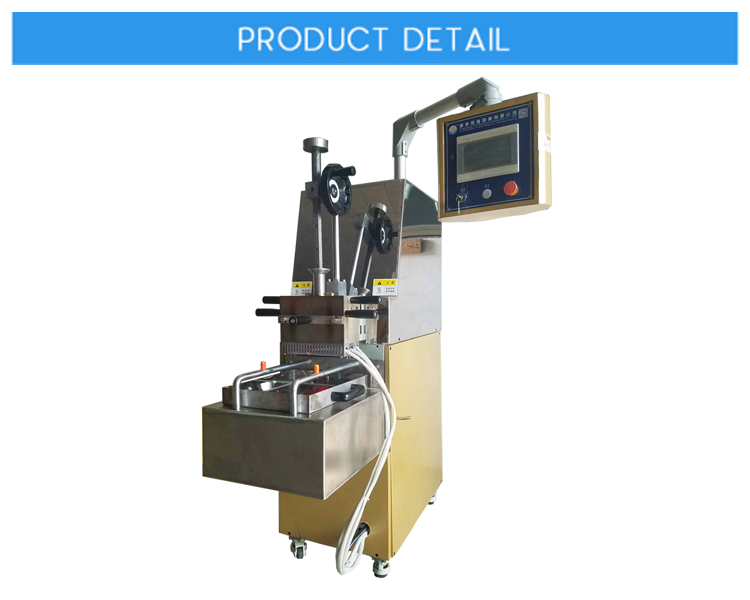 LINA 1.0 Liter High Efficiency Dispersion Kneader with adjustable rotor speed is suitable for laboratory testing for different materials, such as NBR, CR, NR, IR, silicone rubber and plastic materials like PVC, PP, PET etc. The rotor speed of Lab Testing Dispersion Kneader is changeable, which target at some special material function requirements and achieve best dispersion effect and efficiency. Imported special new alloy steel and Vacuum heat treatment are adopted. Strong wear resistance, resistance to horizontal erosion, corrosion resistance and high glossy finish effects are achieved. This type of Lab Internal Mixer for Rubber is able to meet the large demand in today`s industry. 1. Higher dispersion kneader effect. 2. 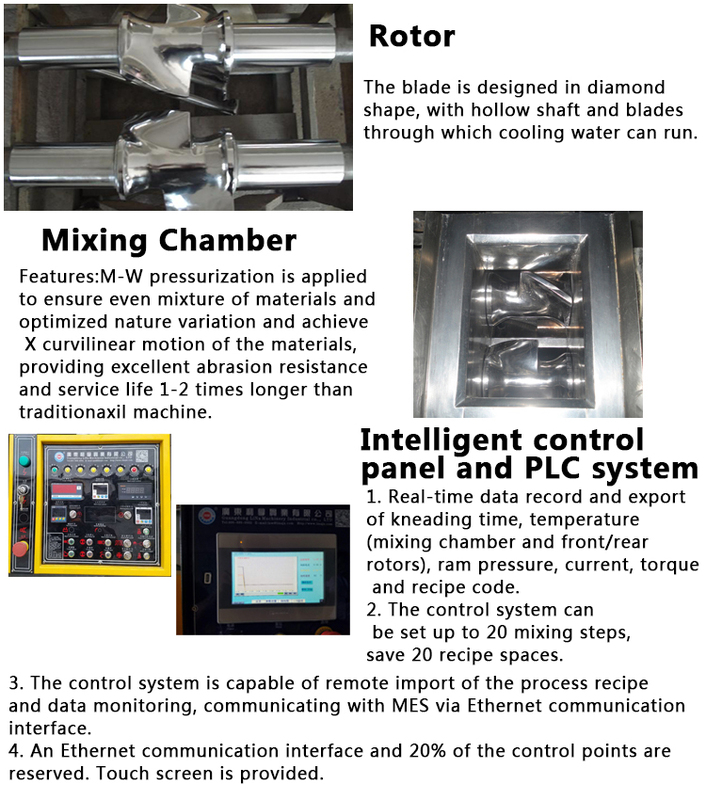 PLC intelligent control system. 3. Suitable for development and research. 4. Better performance dust seal for preventing material leak. 2. Training of customer's operators and maintenance personnel and long-term technical consultation is provided. 3. One year's non-charge warranty period is provided for units in normal operation and long-term spare parts/components are available. 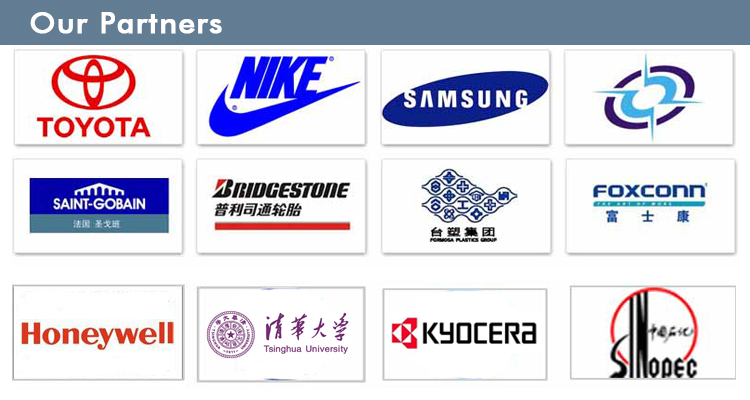 During the warranty period, the supplier, within three hours since receipt of purchaser's notice of any equipment fault, shall provide express solution, and, if necessary, assign service engineer(s) to site across China within 72 hours or site in Pearl River Delta within 5 hours (excluding travel time). Response time for customers overseas shall be agreed upon otherwise based on application for visa and accessibility to the customer's location. 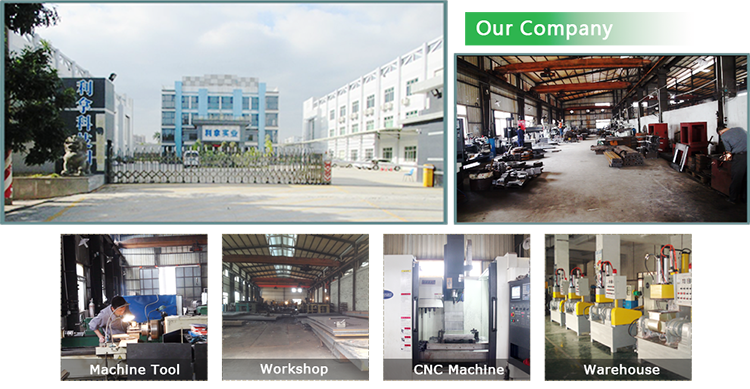 LINA Machinery has been engaged in Rubber & Plastic mixing machine for many years. We have workshop and R&D department. What about the operational guideline? 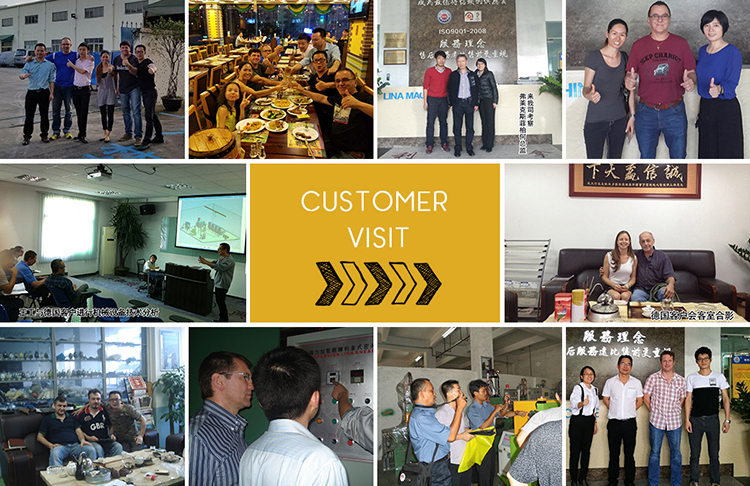 Training of customer's operator and maintenance personnel and long-term technical consultation is provided. How about the warranty time? One year's non-charge warranty period is provided for units in normal operation and long-term spare parts/component are available. 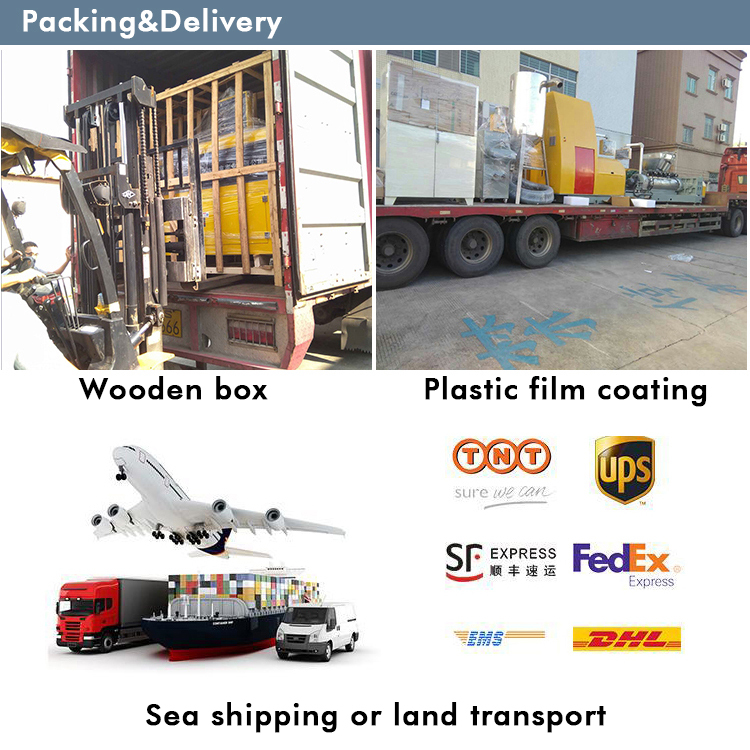 Do you offer the customization of the machine? Certainly, LINA will give you the most proper recommendation and setting according to your materials and demand.